With environmental issues around plastics and waste incredibly topical at present, 10% of proceeds from the event will be donated to the charity Little Feet Environmental. We also stand by our belief that as an island we should be committed to the safety and cleanliness of the beaches and seas that surround us. 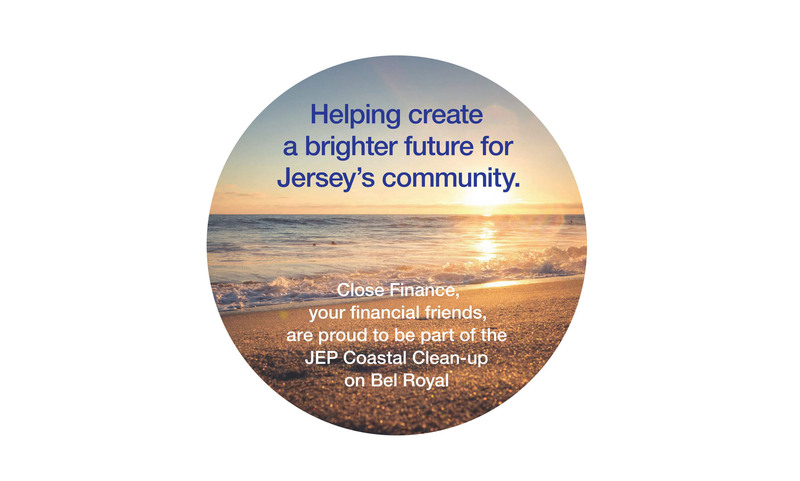 The community matters to us here at Close Finance, hence we want to make sure our beaches are clean, safe, and ready for you and your family to take full advantage of this summer! We hope to see you down there, so come and join us for an hour or two, or just watch us at work and we look forward to meeting like-minded members of the community that care for Jersey as much as we do.